ADTH Mobile Solution allows users to access TV content anywhere, anytime delivering across different platform such as Mac, iOS and Android smart mobile devices. Watching TV is no longer a stay-at-home activities, with the latest smart mobile devices and faster steaming bandwidth, consumers have increasing demand to access and consume TV content anywhere, anytime. ADTH solution allows delivering of personalized content to any screen over any network, meeting consumer needs and enriched their viewing experience in this rapidly changing environment. The Mobile Solution is easy to implement, easy to set-up and easy to use. 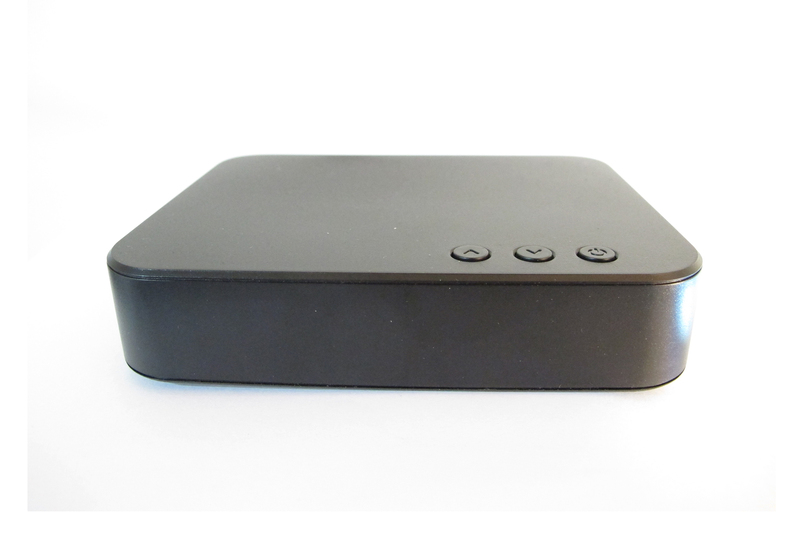 It is a single box plug-and-play solution where content can be received on any network such as IP, cable, satellite or terrestrial. The content delivery to the mobile devices does not require access to the internet service. 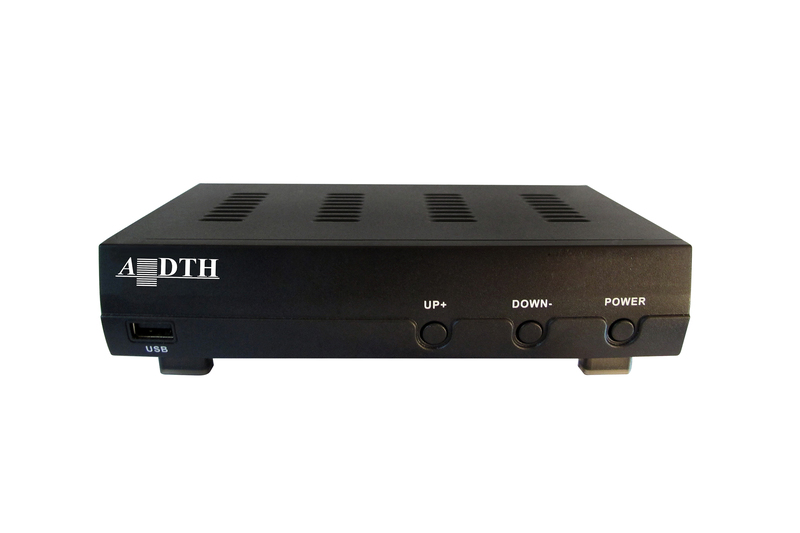 The system only convert the DVB-T2, ISDB-T or Cable/Satellite signal to the multicast IP format and received by the mobile devices. It has a simple, intuitive user interface for easy and quick content discovery and delivery. Up to 3 different TV contents can be delivered to different devices at the same time with the same frequency. The solution leverages on open standards to enable flexible deployment of contents across various content format, standards or types. The Mobile Solution is able to support both SD/HD TV content, swiping of channels, advance EPG for easy channel selection. t comes with a unified VOD and playback capability, schedule reminders and easily bookmark for future viewing.The content is encrypted with ADTH Conditional Access or Watermarking solution, protecting service provider from any content copyright issues. It also allows provider to incorporate ADTH ad insertion solution for their customized ad-based revenue. The solution can also be deployed on a moving vehicle where users can stream live content over the mobile devices within the vehicle. Being users ourselves we understand their needs and that user experience is important, our Mobile Solution will gives the user the most ultimate unified user experience across all the mobile devices.